I know that it’s impossible to stop time. But where does it go? And how does the time seem to pass so quickly? And more importantly as time whizzes by what have I been doing? I can’t believe that it’s been over three weeks since I wrote my last blog. It feels like only yesterday! When I was younger my mother used to say ‘time flies when you’re having fun’. And she was right! Recently I’ve been having fun. I’m lucky to be living in London. I really appreciate how easy it is for me to hop on a tube and take myself off to one of the numerous galleries or theatres in the city. 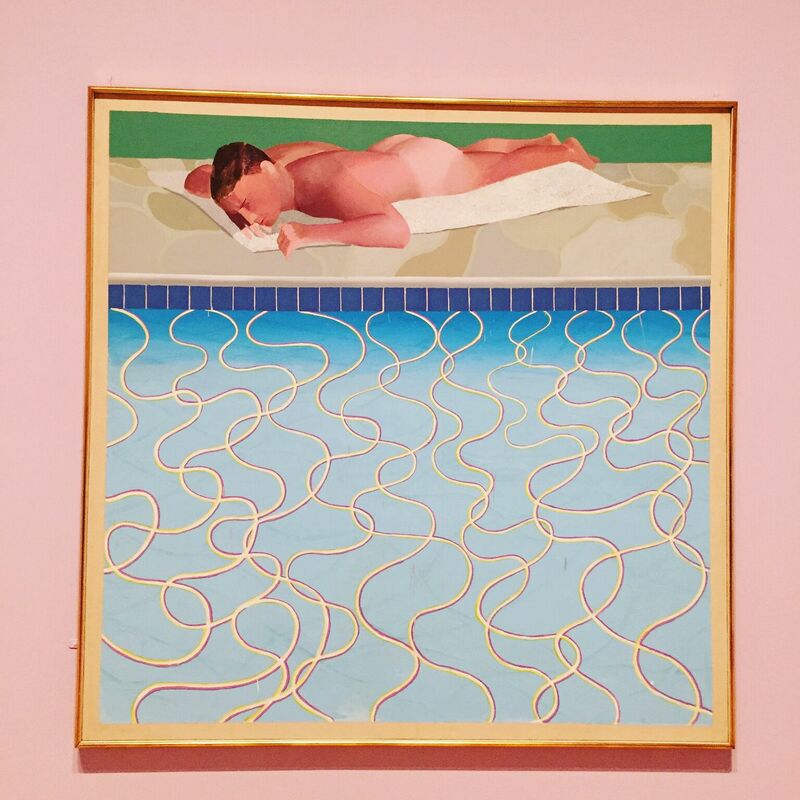 Last week, we visited the Tate Britain to view the new David Hockney exhibition. I’ve been a massive fan of David Hockney’s work for as long as I can remember. In 2012, I went with my son to see his exhibition A Bigger Picture at The Royal Academy which we both loved. 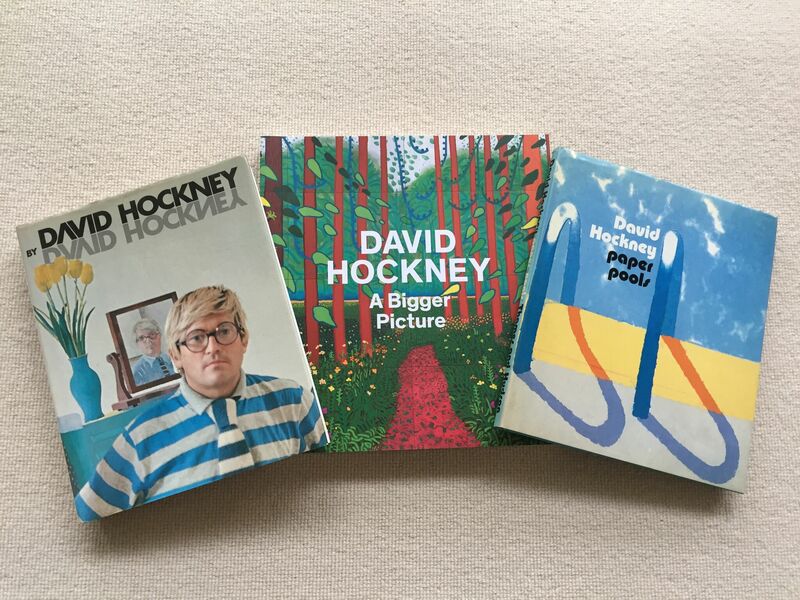 So naturally, I’ve been particularly excited about going to the Hockney Retrospective at Tate Britain. We went last Sunday morning at 11 am. And it was amazing. But it was also very busy. I can’t wait to go back again which I hope to do in the next couple of weeks. I’ve renewed my lapsed membership to the Tate. And will now take full advantage of being able to go back again and again and again! It was lovely going to another Hockney exhibition with my son again four years later (his suggestion – not mine!). He too is a massive fan. We both thoroughly enjoyed it. The exhibition includes some of his most famous pieces, alongside some of his new ones too. I particularly loved and was totally captivated by the iPad playbacks showing David Hockney’s creative process live. Sadly, we weren’t allowed to take photos at the show. But I did manage to take one before I was stopped! Yesterday we saw a stage production of A Clockwork Orange on what would have been Anthony Burgess’ 100th Birthday. I can assure you this was a complete coincidence! I can remember having read the book as a young adult. And then, of course, there was the Stanley Kubrick film. But I was extremely excited about going to see a stage production. We had gone not knowing what to expect. But suffice to say the performance exceeded all expectations. It merged Shakespearean language with ballet and modernised classical music. It’s hard to explain. But definitely something we all enjoyed tremendously and would thoroughly recommend. But you’d better be quick because it finishes on 18 March. 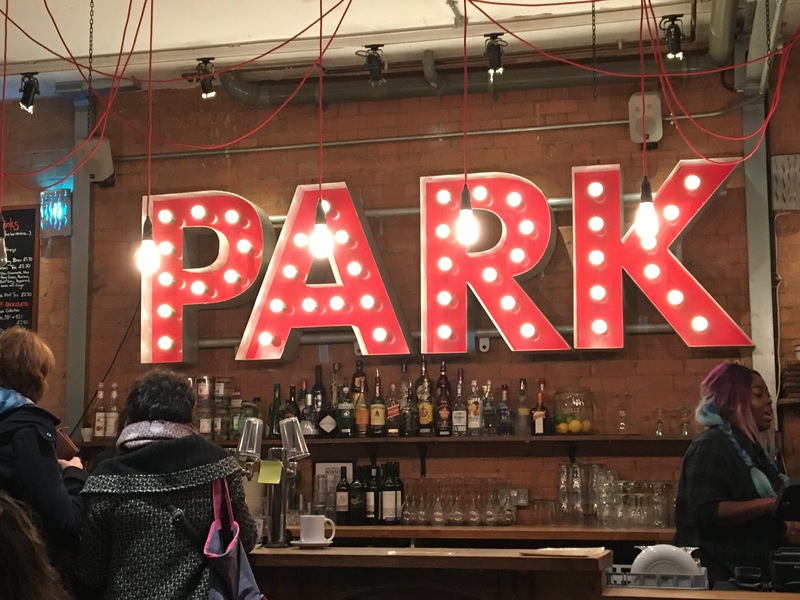 The performance was at Park Theatre – in Finsbury Park. Magdalena from A Bookaholic Swede recently asked me how I was inspired to start writing. You can read my answer on the link to her lovely website. Whilst mentioning the word ‘writing’ I’d like to report that I’ve been working really hard on my second book. My process hasn’t changed. But it’s going rather more slowly than I’d anticipated. It’s OK! Ups and downs! Of course, I’ll continue to keep you all updated along the way.